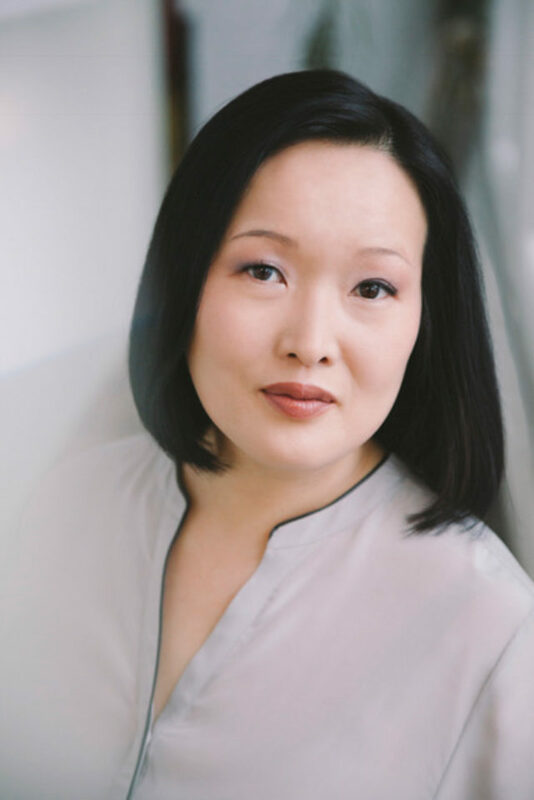 Novelist Jung Yun is the featured speaker at Warren Wilson College’s Harwood-Cole Memorial Lecture April 18. Photo by Stephanie Craig. When a first-time novelist writes a really good book, it does not stay a secret for long. That’s what happened to Jung Yun. The New York Times, The Boston Globe and The Los Angeles Times were among the first to praise her debut novel – “Shelter.” It’s the work she plans to discuss at Warren Wilson College April 18. Book reviewers across the country praised Yun’s work. 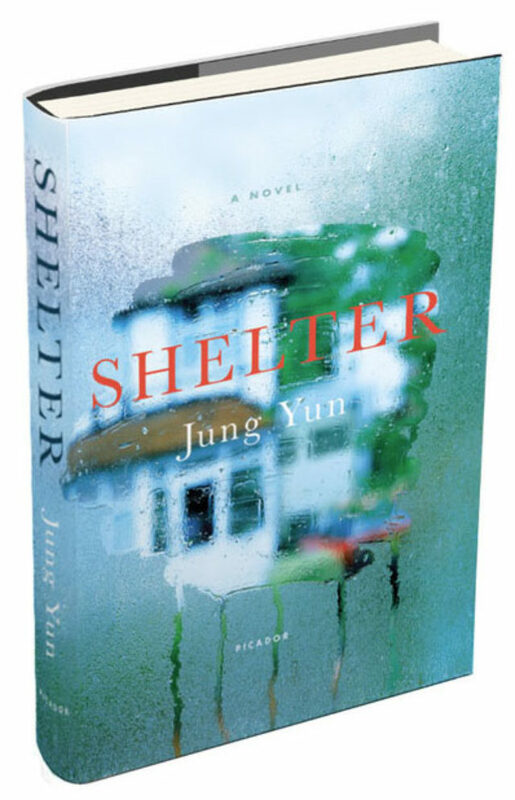 “Shelter” is the first novel from Jung Yun. Yun, an assistant professor at George Washington University, is the featured speaker at Warren Wilson College’s Harwood-Cole Memorial Lecture. “Shelter” is Jung Yun’s debut novel. The Harwood-Cole Memorial Lecture is free and open to the public. Yun’s talk begins at 5:30 p.m. Tuesday, April 18, in Kittredge Community Arts Center. For more information about Jung Yun and “Shelter,” visit https://jungyun.info. Questions? Contact Candace Reilly at creilly@warren-wilson.edu. If you are arriving by car via I-40 from areas west of Asheville, do not take the Asheville exits (I-240), but rather stay on I-40 going East until you get to Exit 55. Take Exit 55 (East Asheville), turn left and go under the interstate. Go to the first traffic light (at the intersection with US-70/Tunnel Road), and turn right onto US-70. On US-70, go 1.5 miles until you reach the next traffic light and turn left onto Warren Wilson Road. Travel about 1.5 miles until you reach the campus. Turn right at the North entrance and bear left to pull to the Kittredge entrance. Stay on this road to access parking. If you are traveling on I-40 east of Asheville take Exit 59 (Swannanoa) which has a “Warren Wilson College” sign. Bear right at the exit and go to the traffic light at the intersection with US-70. Turn left and go about 2 miles until you reach the third traffic light. Turn right on Warren Wilson Road. Go about 1.5 miles until you reach the campus. Turn right at the North entrance and bear left to pull to the Kittredge entrance. Stay on this road to access parking. If you are traveling from the airport, take Interstate 26 West to I-40 East, then follow the instructions from I-40 West of Asheville.